The subject matter and many concepts in astronomy are abstract and underlie its mathematical complexity. The apparent motion of the stars and planets in our sky is difficult to comprehend. A celestial sphere is commonly used to describe the motions of the stars and planets in the sky. Having students construct a physical model of a celestial sphere rather than exploring a given model is useful to help them understand the motions in the sky. 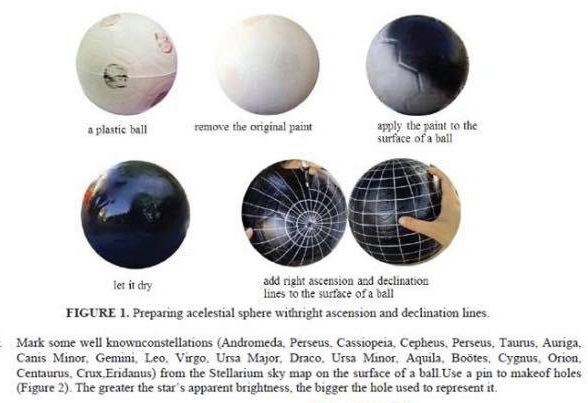 This article describes the process of building a simple celestial sphere to help students understand the motions of the stars in the sky. All of the materials used are inexpensive and readily available. 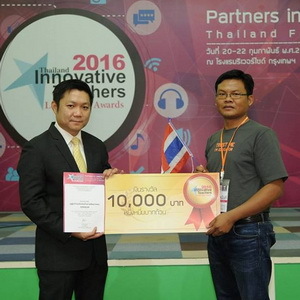 © 2019 ดาราศาสตร์ศึกษา (Astronomy Education). All rights reserved.